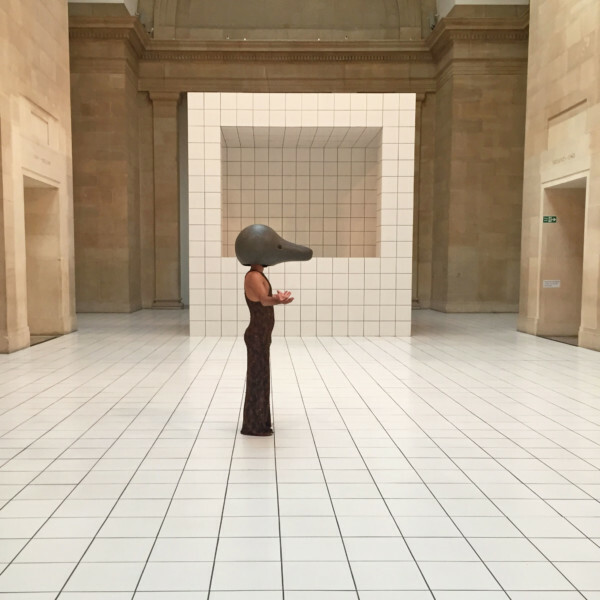 Surreal and peculiar, the Squash at the Tate Britain features a solo performer wearing a selection of squash and pumpkin masks in which they move and feel around the white tiled installation, designed to make us question what life would be like as a vegetable. If you’re looking for something strange and yet slightly hypnotic, there’s a performance on every day for the next six months accompanied by a collection of nine squash inspired pieces. 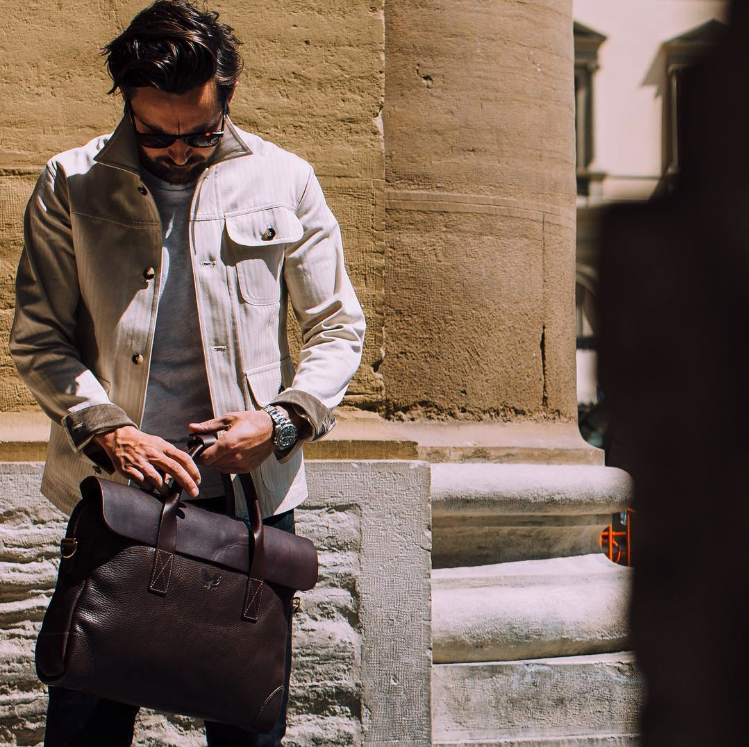 Armed with the new all leather brief and backpack, Junior’s Creative Director, Ru, jetted out to Florence earlier this month. On hand for some brand management and art direction, we exhibited Bennett Winch’s core collection in the magnificent location of Piazza Della Signoria. 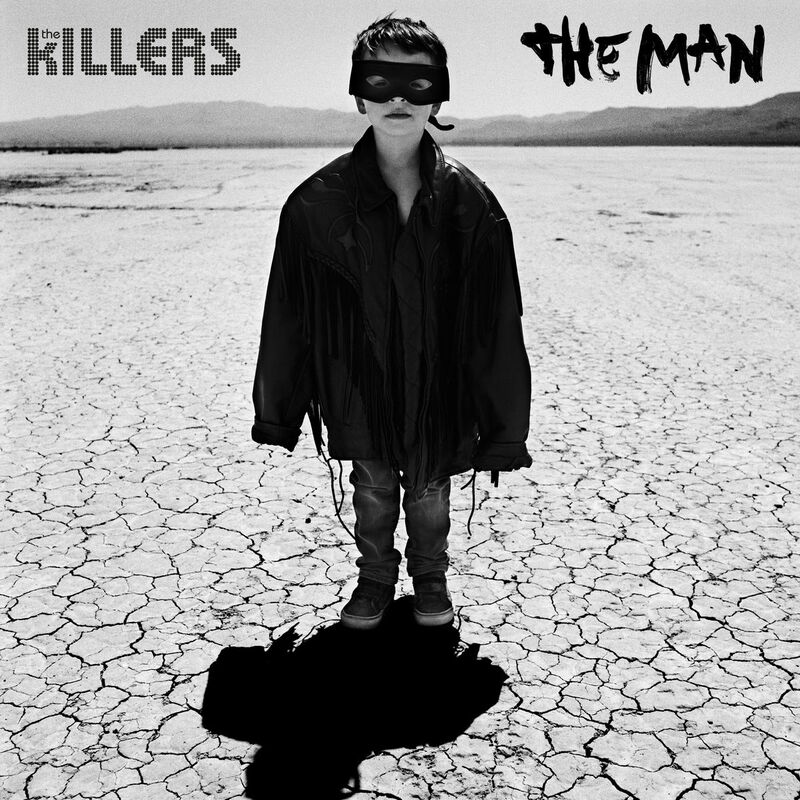 The Killers have been on repeat this month in the studio. A classic throwback, their driven yet sentimental words are an easy win when you’re in the design zone. 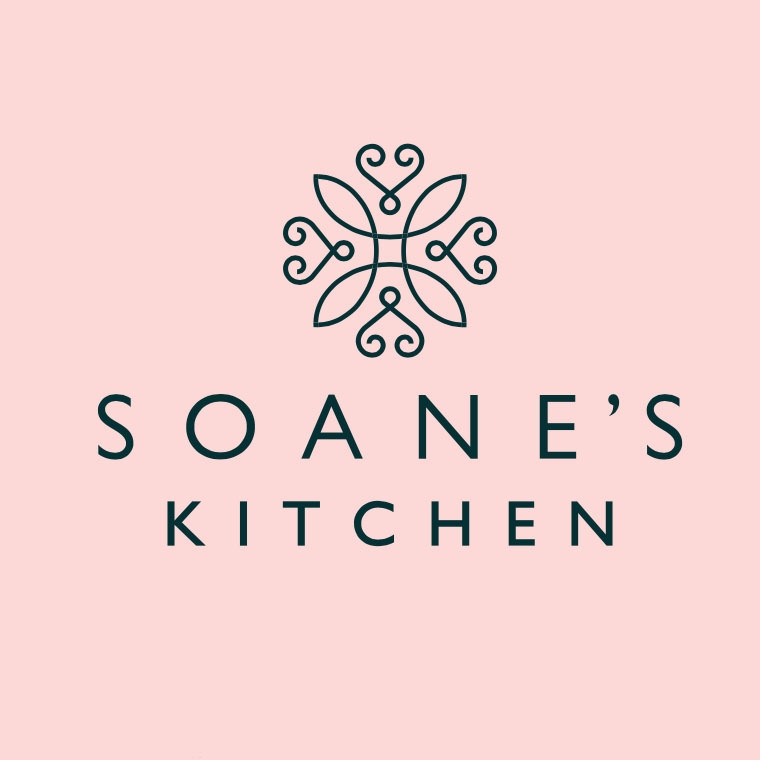 We’re currently working with Soane’s Kitchen, building them a site which combines both the history of John Soane with posh nosh dishes. The website will be live mid-July.